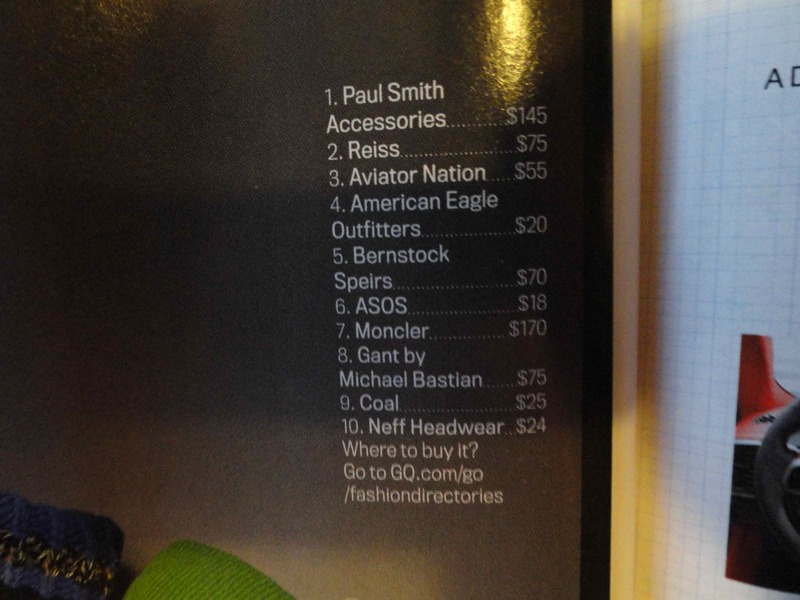 I felt the need to share this ad I found in GQ Magazine. 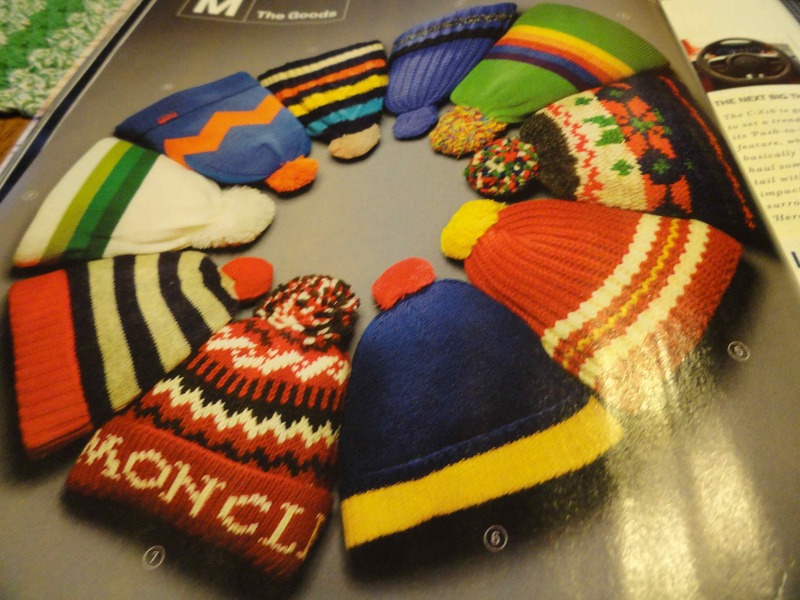 But what I want to know is if these 80’s bunny-slope-ski-hats are fashionable again, how can I cash in on it? Who will really pay $170 for a machine-knitted-slave-labor, blah-looking hat? I know there are more hand-knit and crochet artists in the world than I can count that can make a more stylish hat with their eyes closed. Maybe I am biased here, but I will take a one of a kind original over that any day of the week. And I think that artists should be valued for their talent.